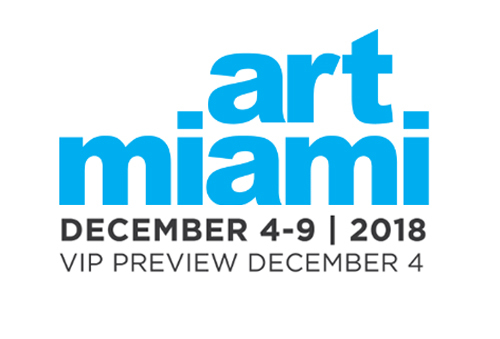 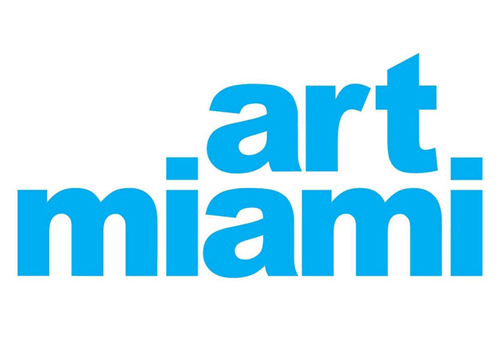 MIAMI – Wexler Gallery is excited to announce our participation in Art Miami this year in Downtown Miami. 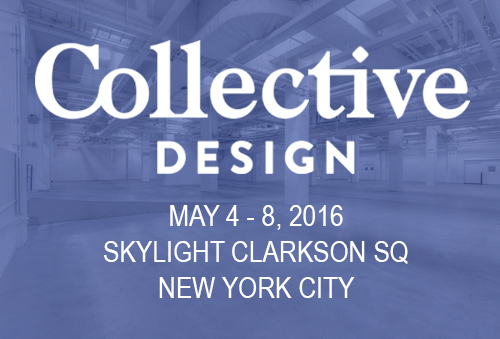 A curated exhibition of contemporary art and fine design will be on view. 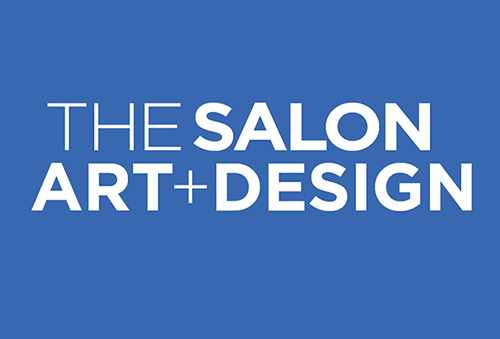 NEW YORK – Wexler Gallery will be participating in The Salon: Art + Design at the Park Avenue Armory, November 9 – 13, 2017. 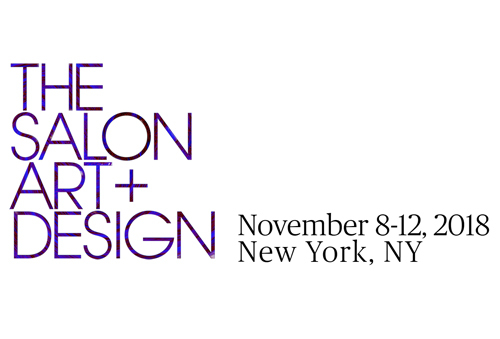 A selection of fine art and high design will be on view. 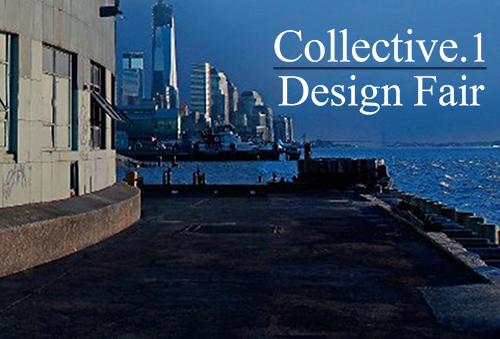 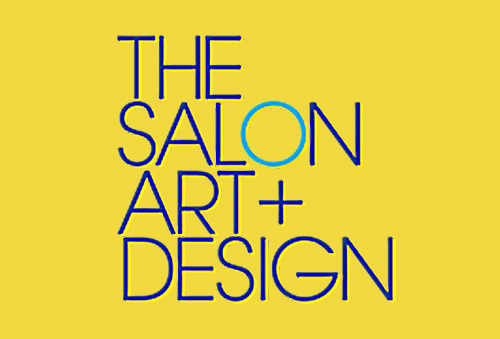 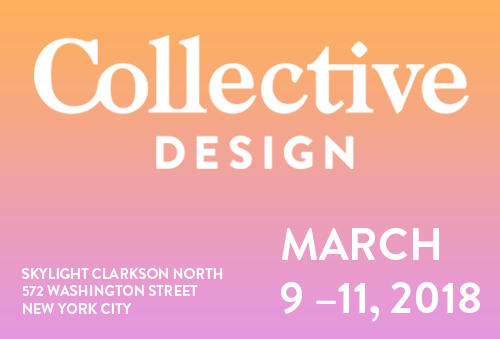 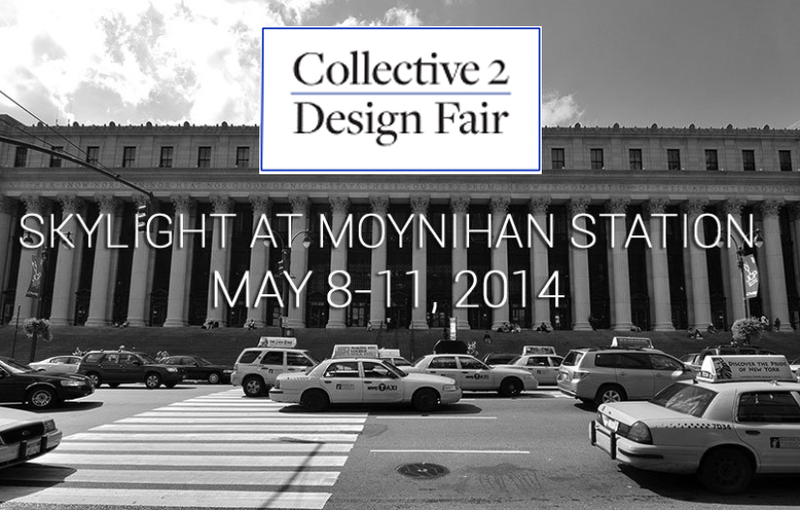 NEW YORK – Wexler Gallery will be participating in The Salon: Art + Design at the Park Avenue Armory. 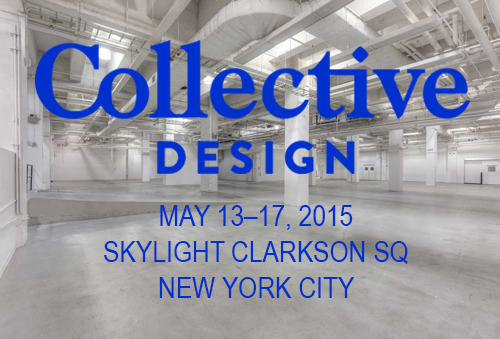 A selection of fine art and high design will be on view. 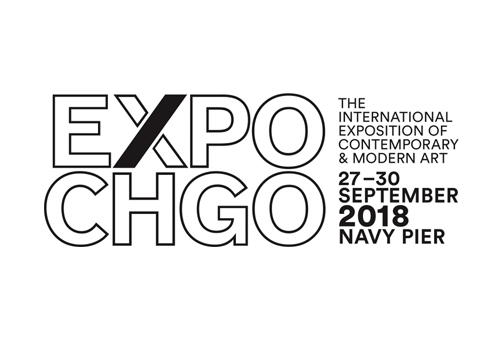 CHICAGO – Wexler Gallery will be participating in SOFA Chicago 2016 at the Navy Pier, Festival Hall. A selection of new works by Wexler Gallery artists alongside glass master works will be on view. 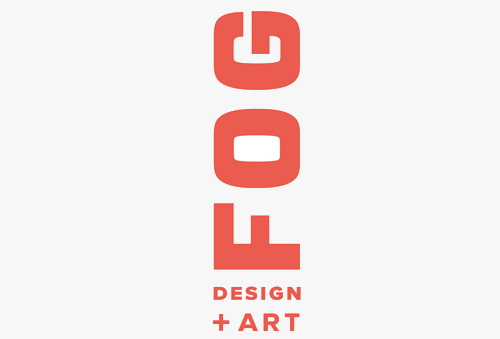 SAN FRANCISCO – Wexler Gallery is pleased to announce participation in FOG: Design + Art 2016 at the Fort Mason Festival Pavilion, San Francisco, CA.. Our booth will present work by Roberto Lugo and Gregory Nangle. 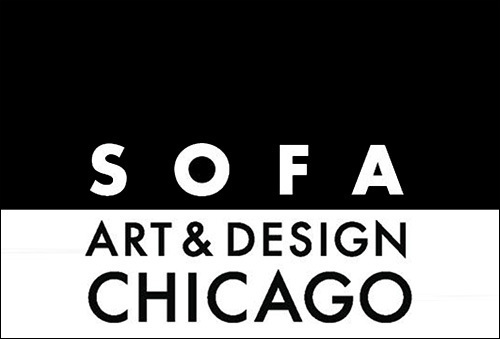 CHICAGO – Wexler Gallery will be participating in SOFA Chicago 2015 at the Navy Pier, Festival Hall. 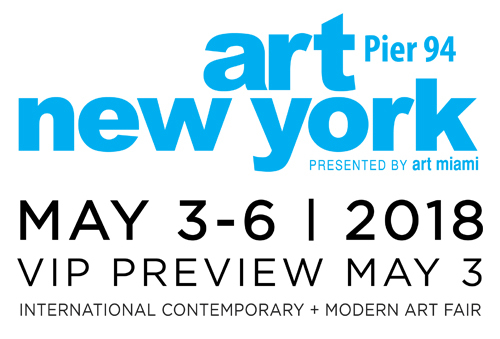 A selection of new works by Wexler Gallery artists alongside glass master works will be on view.